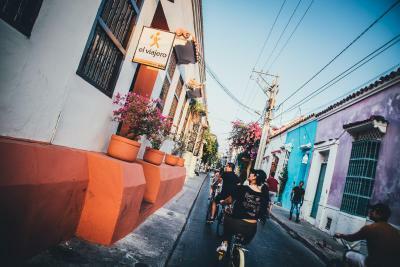 Lock in a great price for Viajero Cartagena Hostel – rated 8.7 by recent guests! Location was perfect! The facilities were clean, considering how many people were coming through. Breakfast was included, which is always a plus. Very thankful they had AC. The location was nice and the airconditioning in the rooms was strong. The lockers were also big enough to put all your stuff in if you wanted. 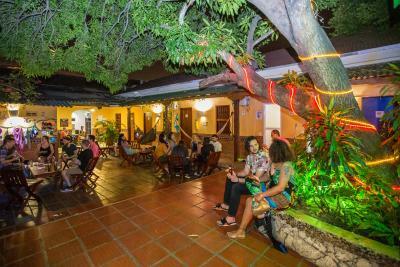 The energy of the hostel, it's a really nice place to meet travelers. Always super clean. The staff is really friendly! A few of the front desk staff were amazing and hilarious; the rest were okay. The room was cleaned impeccably and the rest of the grounds seemed quite nice. Breakfast was basic, but I loved how long it was available for ( I think 7 until 11 am?). Location was fantastic as well as the air con unit. Wish the lighting in the bathroom was a bit better, but the room was simple and sweet. Overall, it was a very nice stay. I booked a separate room, it was located away from the main hostel on the same street. It was quite and clean and the breakfast was good. 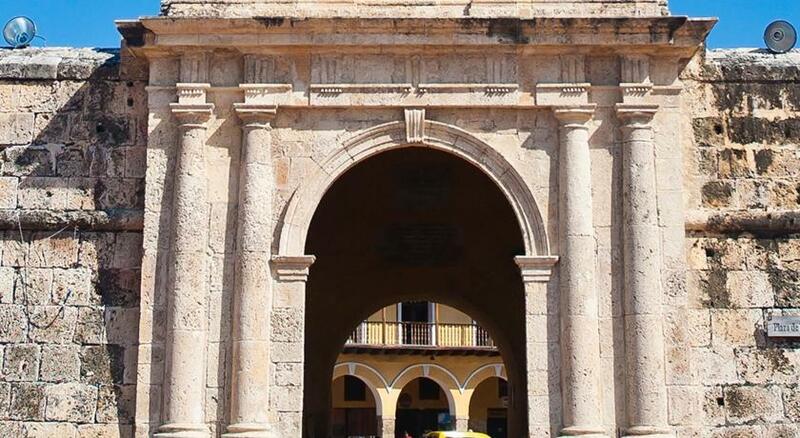 Overall based on location and value for money in Cartagena I would rate it highly. 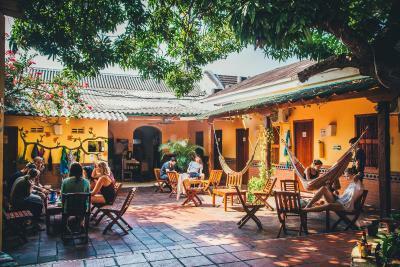 There wasn't anything special about this hostel. The beds were comfortable enough. 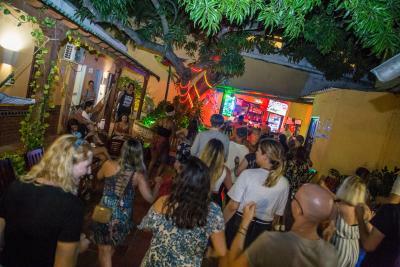 If you are looking for a party party hostel, this is a perfect one. Kind staffs and clean. Bk was great. Staff are nice. The room is big and the bed's nice. 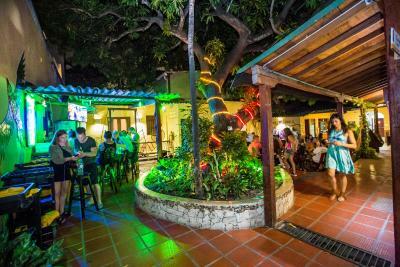 뀐 Located in the top-rated area in Cartagena de Indias, this property has an excellent location score of 9.4! 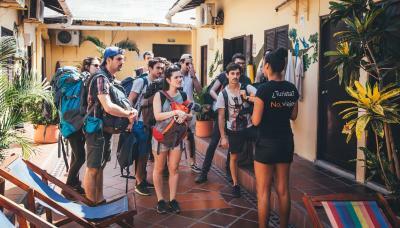 House Rules Viajero Cartagena Hostel takes special requests – add in the next step! I left my luggage behind the front desk, where I was given ticket stubs for them, no problem. When I went to pick them up, I had to get my own bag. I'm no thief, but I could've taken whatever I wanted. They shouldn't allow travellers in that room with other people's stuff. I had no WiFi access the whole time I was staying there. I reported twice, but nothing was done about it....very disappointing not having WiFi service? The anex was very quiet & clean!